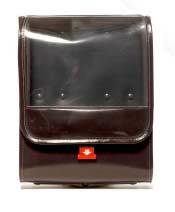 The most revolutionary ambulance interior designs in more than 50 years. Looking to add more flexibility to each mission? 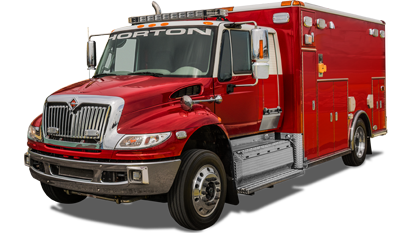 Say hello to REV Group’s most flexible ambulance models — the REV FLEX and REV FLEX Duo. 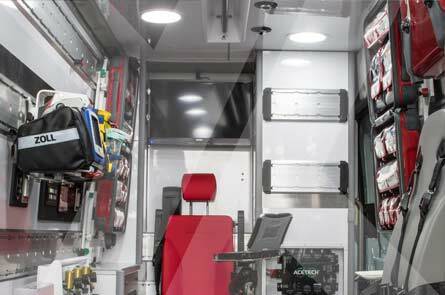 Produced in partnership with emergency patient handling equipment manufacturer, Ferno, these all-new modular ambulance models integrate the iNTRAXX system in some of REV Group’s most popular ambulance brands to deliver one of the most crew-centric designs in ambulance history. 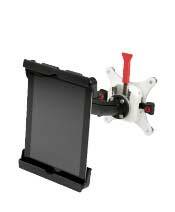 The REV FLEX model utilizes a series of wall-mounted tracks, quick-release mounts and plug-and-play storage solutions. 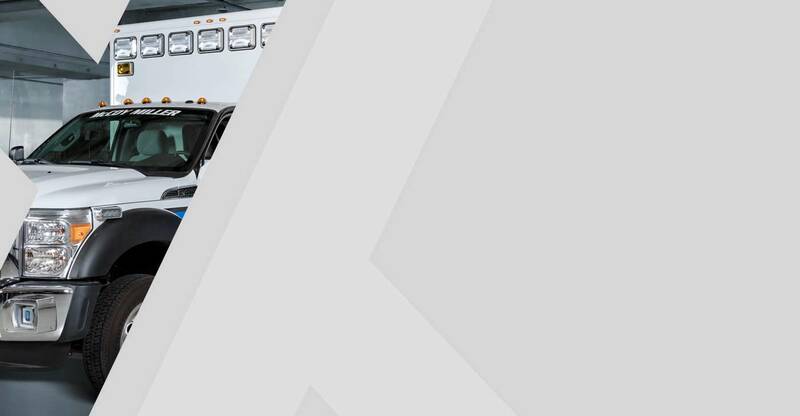 Not only does REV FLEX offer an infinite number of mix-and-match configurations for added flexibility, but this innovative design improves passenger safety, and creates operational efficiencies that make the REV FLEX model a game-changing design. Taking the REV FLEX’s state-of-the-art design one step further is REV Group’s newest unit, the REV FLEX Duo. The Duo combines traditional cabinetry with iNTRAXX components to allow flexibility in reconfiguring key equipment based on clinical mission or crew preference. 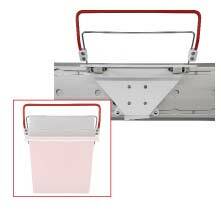 Pieces of track can be added anywhere within the unit to meet the end-user’s need. Together, the REV FLEX and REV FLEX Duo are redefining how crew’s respond to life-saving situations. Keep scrolling. This page is packed with all sorts of information, and there’s more where that came from. Fill in this form to ask questions, make product inquiries or start building your own REV FLEX model. 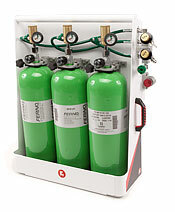 Compliant with new federal safety requirements by SAE, NFPA, CAAS and NHTSA, the REV FLEX system keeps equipment, like monitors, defibrillators, supply bags and oxygen cylinders secure to the ambulance walls during impact. 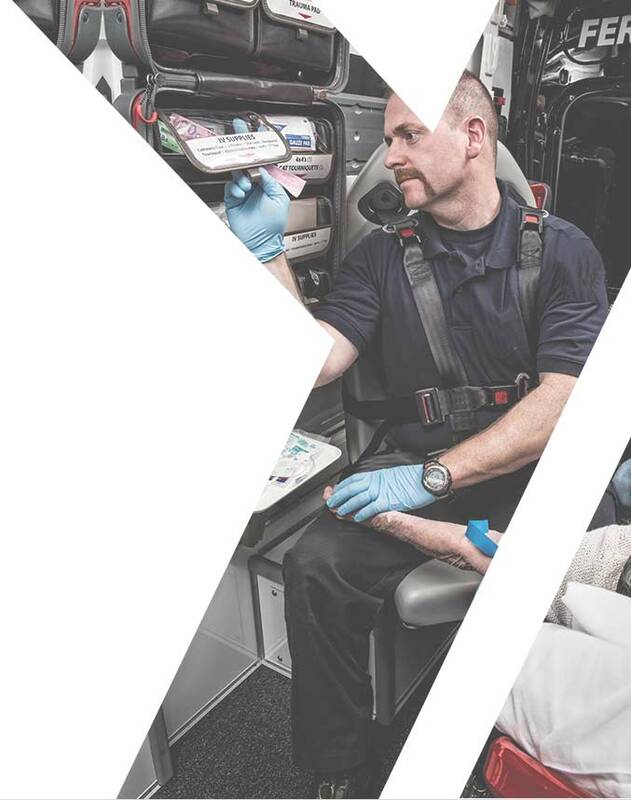 And with vital tools within reach, medics can deliver patient care from a seated and secure position — all configured to the way each EMT personnel prefers to work (and save lives). For decades, crews have relied on cabinetry to store supplies, but over time, one thing has become apparent — supplies at the back of deep-recessed cabinets never cycle to the front. With the new REV FLEX design, the system reduces surplus inventory and improves restocking time, helping decrease operational costs, a major advantage in the commercial healthcare industry. 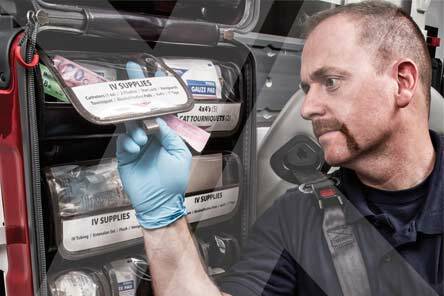 The modular nature of the system allows EMS providers to adjust each storage solution within minutes thanks to the system’s quick-release mounts. 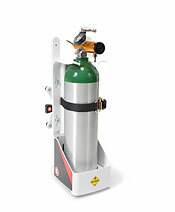 Mount the trash receptacle, sharps container, oxygen bottles and more. 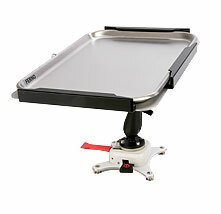 Add a work tray. 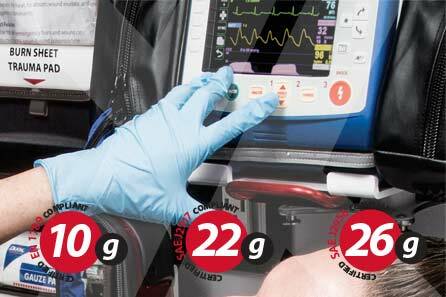 Choose the size, color and number of SafePak pouches to store supplies. 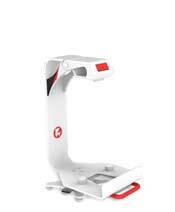 Integrate a patient transport and loading system. The configurations are limitless. Just imagine the versatility. 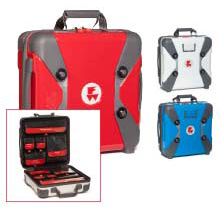 Here are some of the many solutions REV FLEX offers.